Ladies, you’re in for a treat. Lizzibeth is the perfect place to shop and network with other local women. And their wedding jewelry is just divine. Lizzi Weasler, owner of Lizzibeth, started the Historic Third Ward business with her “passion for fashion,” and added a spin on social shopping. “You can host any kind of event at Lizzibeth Headquarters; from bachelorette parties to showers to book clubs to girls nights and much, much more!” Lizzi said. The idea behind her business model is to create an atmosphere where ladies can drink wine, gossip and shop together. 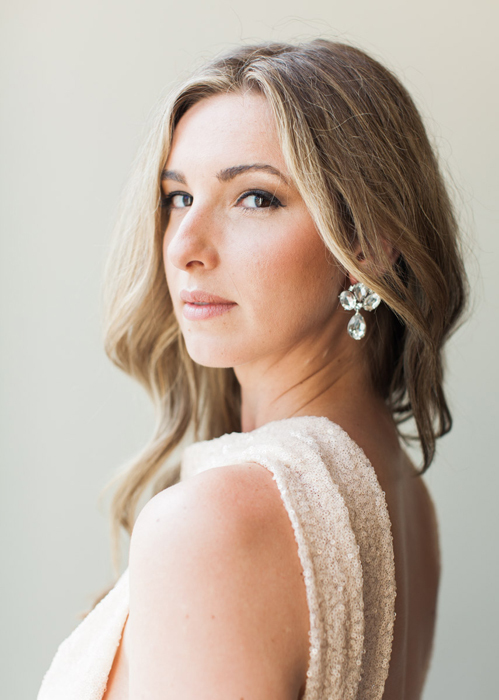 When it comes to bridal jewelry, Lizzibeth has a variety of subtle to glitzy jewelry, with almost all pieces coming in under $40. 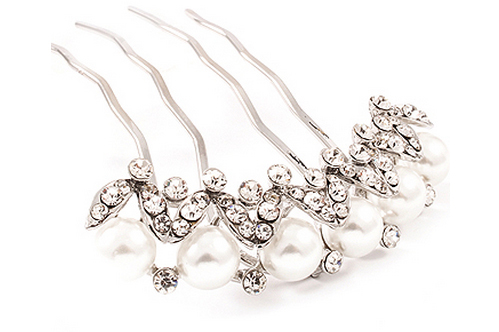 “We search high and low from our database to find the accessories to add that extra shine to a bride’s special day. 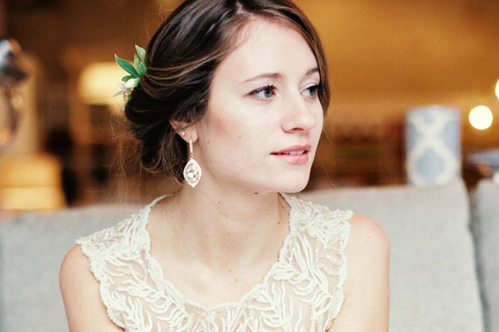 Lizzibeth can also help style your bridal shower, bachelorette party and rehearsal dinner outfit.” Lizzi said. 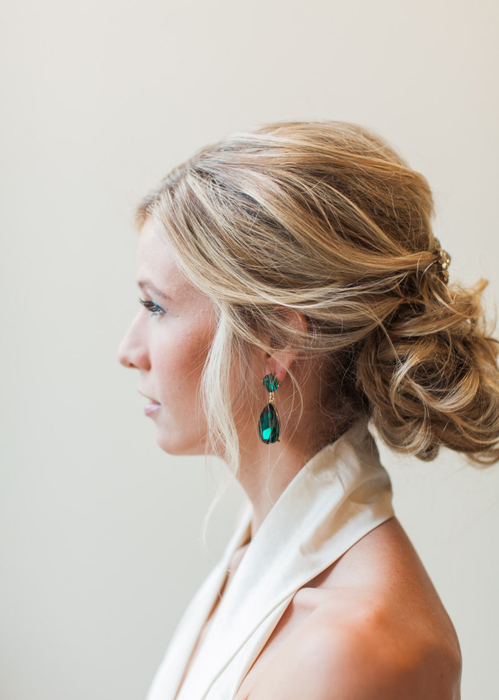 The jewelry is perfect for bridesmaids too, and can be custom ordered in any color and quantity. The Grand Opening of Lizzibeth at 550 E. Menomonee St. is this Saturday, November 15th. We’ve heard there will be a bloody mary bar and a hot chocolate bar – what more could you want?